Amazon Making A Move On Another Market? It’s interesting – I recently bought a new phone, and though some things automatically updated there were a few notable exceptions. I have an Android, so all the things which loaded straight in from my Google Account were apps from the Play Store, and the things which didn’t were Amazon apps. I got a notification from within my Amazon app and it told me that I may need to look at my security settings on my Android phone and allow the app to be installed. It installed straight from the Amazon app store, and this to me seemed a very interesting thing. Why? Because obviously the app works on an Android, and isn’t something that just works on Amazon’s own Fire phone, which with a little bit of research done seems to be abandoned project for the company for the moment, so why make it only available on Amazon? Will People Switch To Amazon, Away From The Play Store? It seems like it would be a foolish fight to pick – trying to make Amazon the app store of choice when Google actually manufactures Androids. But maybe the software is the hook Amazon sees as being a way to win people over to the idea of them as front-runners in the phone software market – corner that and maybe you can get them interested again your phone, which was apparently a flop, if you believe some sources. Amazon is aggressive, and has been rebuked on several fronts for that attitude, but Bezos seems on the whole a good businessman. Some of the attacks on the company are things he has been seen to respond to and deny, and he has offered to change things for his employees if they feel the accusations made about the working environment are true. Amazon offers things, or tries to, that its competitors either don’t do, or don’t do as well – and it has the money to throw behind these things. Its innovations attract good press, mostly, and that they are brave enough to keep pushing even though they might fail really does show a tenacity and a great quality for a country. They aren’t the only company this happens to – those who try most fail most, but they also succeed most. Amazon is looking to make a lot of the content they sell, and a lot of the products their customers need. An article by Wired suggested that their products were smart but mainly focused on selling other Amazon products, which was seen as something working against them, but is something that makes sense from a company viewpoint. It is quite likely that Wired reports on and recommends products which are more likely to sell issues of Wired, and it probably promotes books that come out as extracurricular projects of their writers. So, will it work? 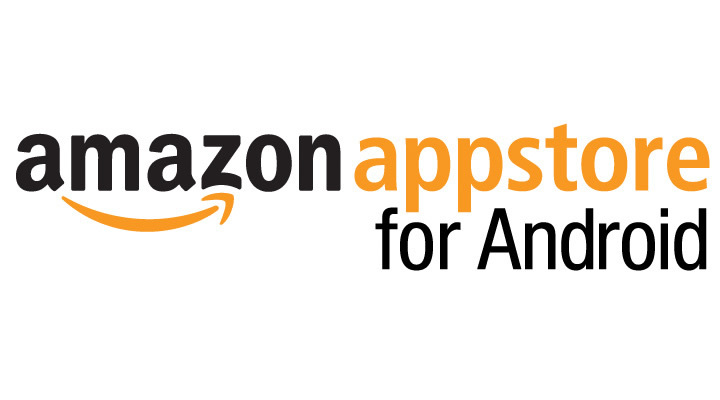 Will going to the apps store on Amazon hook people in and away from the Play Store? Some it might – it offers an alternative at least. It’s inconvenient at the moment, if you have to bypass security settings on your phone, but it isn’t that different to Microsoft offering Windows 10 operating systems to power your Android. Something to watch at least.